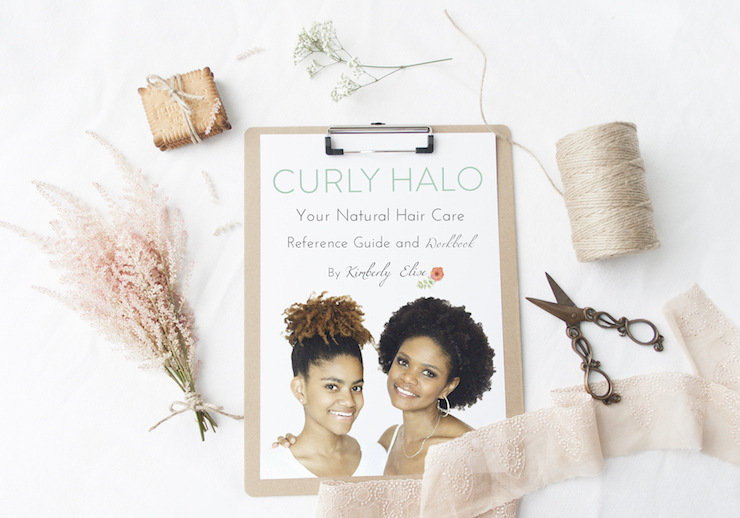 Curly Halo is a Natural Hair Care reference Guide and Workbook written by Kimberly Elise. Kimberly Elise is not only an accomplished actress, but also a vegan, natural beauty and natural living advocate! I've been working my way through Curly Halo for the past few months and my hair has thanked me for it! The guide is great for anyone researching natural hair care, just returning to their natural texture, or if you are experiencing some issues with your natural hair and need to figure out ways to bring it back to health. I'm in the 3rd category. I've been consistently natural for about 20 years, but only have started taking care of my hair for about the past 10 years. Before then, I wore my hair up in braids and pretty much ignored it. During the time it was up, I would not condition and rarely wash it. In between braids, I would treat my hair very roughly. Barely moisturizing and tearing through detangle sessions with inappropriate combs and brushes. I used pressing combs, blow dryers and flat irons without heat protectant and then put it right back up in braids again, without any thought. It makes me cringe now to think of how rough I was with my hair! These days, I am much more patient and caring with my hair. However, a few months ago, I had recently fallen back into my routine of braids, twists and neglect. Braids and twists definitely don't go hand in hand with neglect, but for me, it's easy to put it up and forget it. 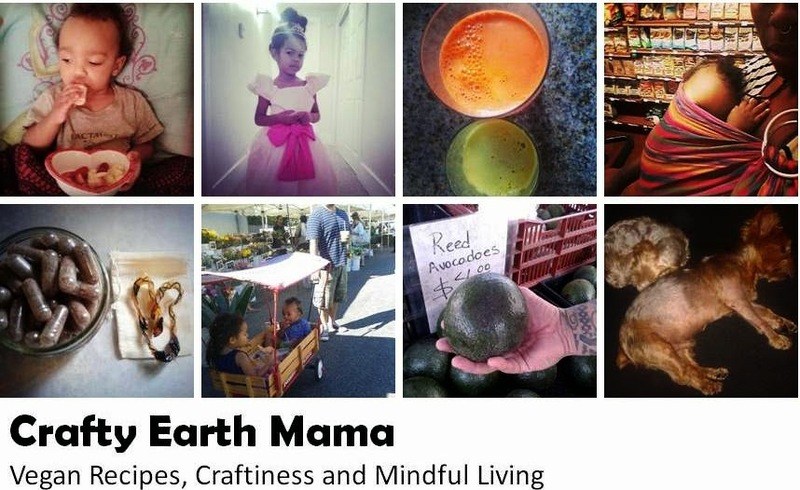 Like a lot of other Mamas, self care including hair care, gets put on the back burner. 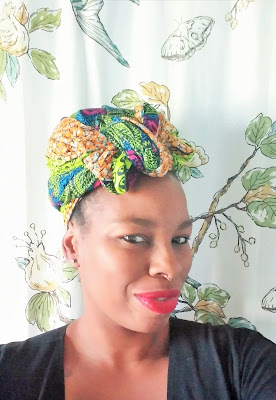 One thing Kimberly writes about is building a hair care routine that goes with your schedule. That's key for me, because when my schedule is filled, the first thing to go is my hair care. When I received Curly Halo, I decided it was time to pay myself some much needed attention, including my hair. I took my months old twists down and dove into the guide. 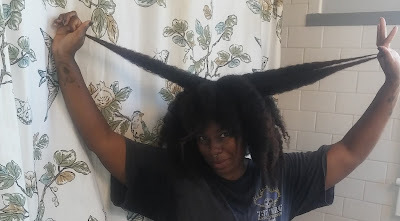 Per Chapter 4's How to Gently Wash Your Hair, I started detangling and sectioning before washing. This way, I wasn't dealing with it all at once and causing more tangles during washing. It takes more time in the beginning, but is worth it to deal with less tangles and hair breakage in the end result. Please excuse my sweaty shirt. I just finished a run and was prepping for a wash by detangling and sectioning. Up next for me was getting into the routine of Deep Conditioning and Protein Treatments. 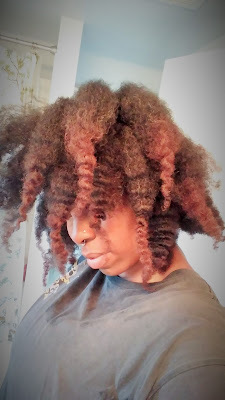 Again, due to time, I had stopped deep conditioning. My hair definitely thrives when I consistently moisturize and treat it, but taking the time to sit for a deep conditioning just wasn't happening. Kimberly recommends sitting under dryer or in the sun for at least 30 minutes to really let the conditioner penetrate your strands. I decided in the interest of time, that I could deep condition while I did other things. So, now I put my deep conditioner on, cover with a shower cap and then a head wrap or hat. 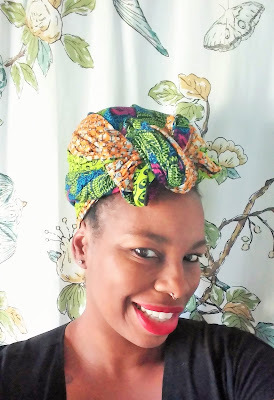 I go on about my regular life while deep conditioning! Just Kidding, I'm deep conditioning my hair. LOL! I've always known that my hair strands could benefit from protein treatments, but the truth is I just didn't know much about them. How often? How long? How much is too much? 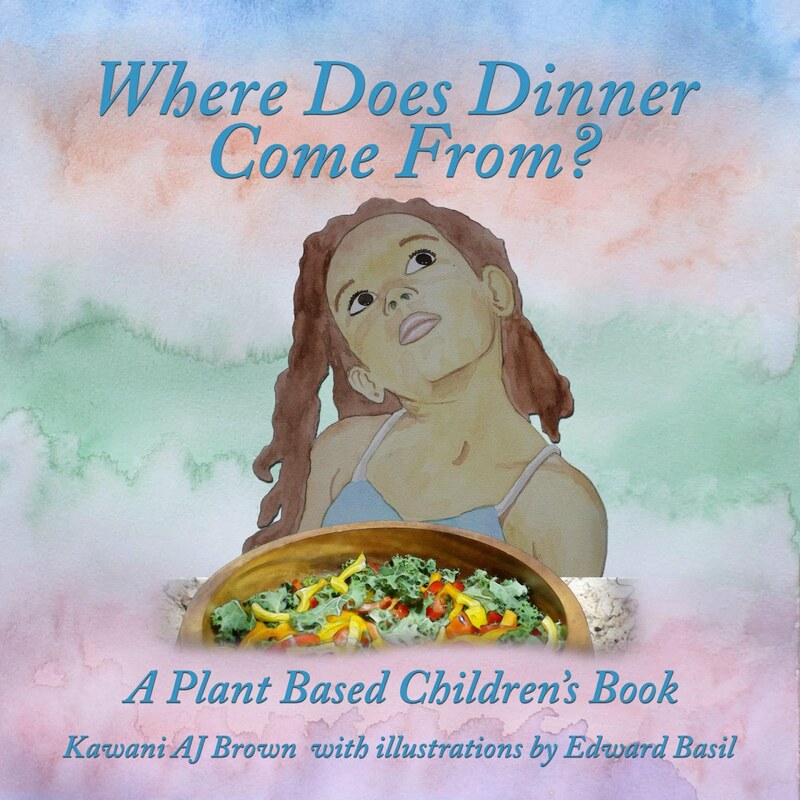 Vegan and cruelty free options? I found all the answers in the guide and eventually wound up trying a couple of natural protein packs. I am still searching for my "perfect" protein treatment, but now I am more confident in knowing how to and when my hair needs them. 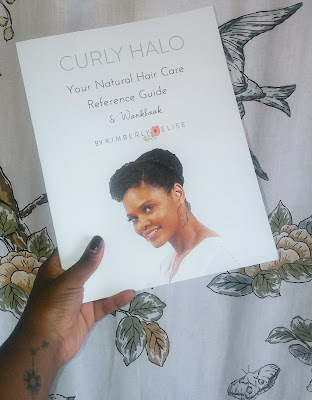 Curly Halo has helped me find a hair care regimen that works for me. I definitely recommend it to those starting out, currently on their natural hair journey or needing to work on the health of your hair. 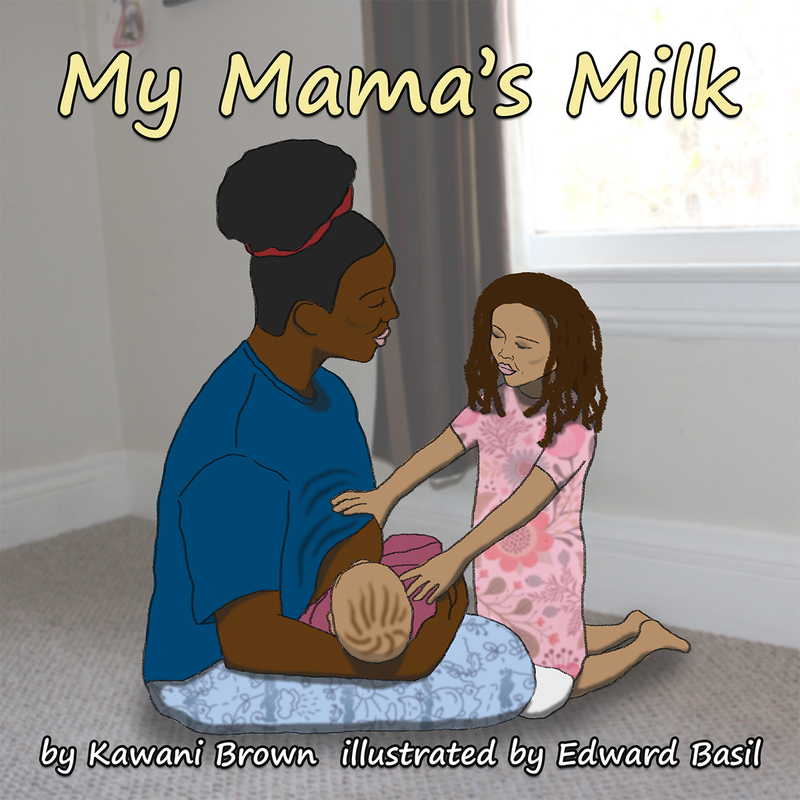 It also, makes a great gift for young women just learning how to care for their hair! You can get the Curly Halo e book and Enjoy $5 Off by using this link!